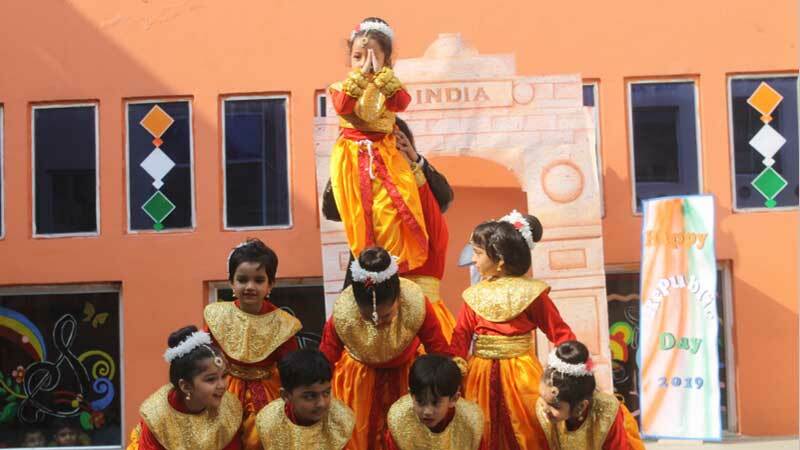 Republic Day was celebrated at the school with full enthusiasm and an inherent spirit of patriotism. Students were chanting ‘Jai Hind’ and even brought tri-coloured food in their tiffin. A Special Assembly to mark the importance of this day was conducted at School. Students were given valuable information stating the importance of this national festival by their peers that aroused a feeling of pride and nationalism in each one present there. The dance presentation left everyone spellbound. 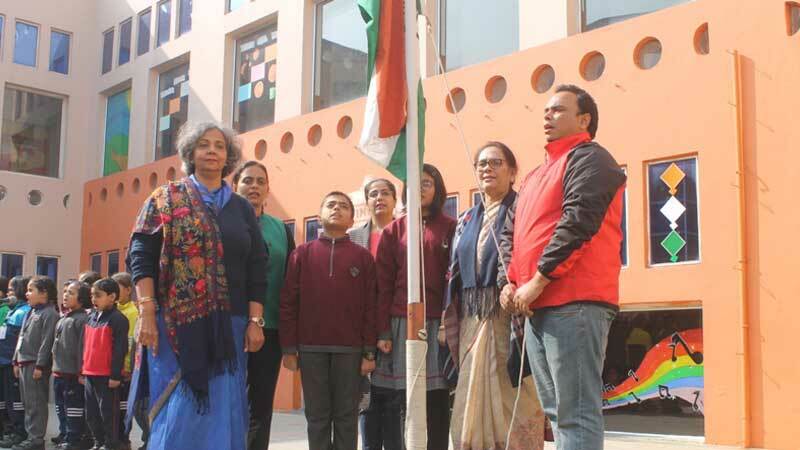 MRIS Director Ms. Sanyogita Sharma Ma’am also graced the occasion and unfurled the Tri Color. “She motivated students in her address to have to have high self-esteem. The celebrations ended with the students taking a pledge to serve their country and saying that they are proud to be Indians.